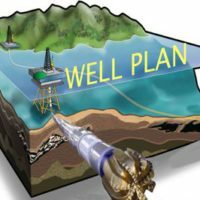 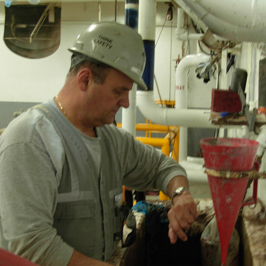 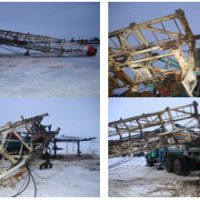 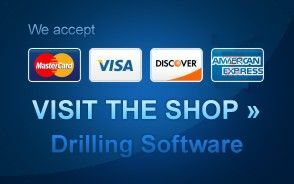 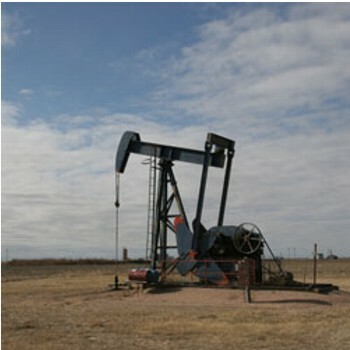 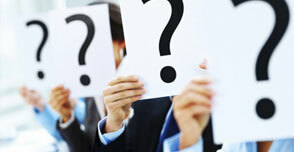 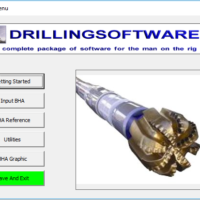 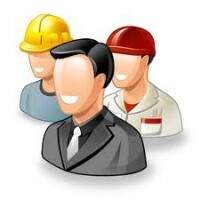 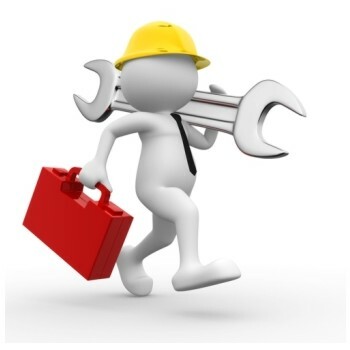 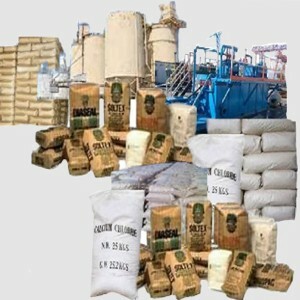 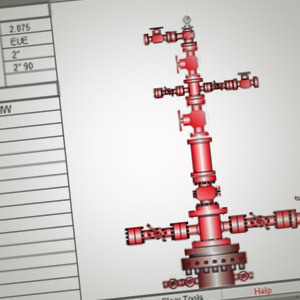 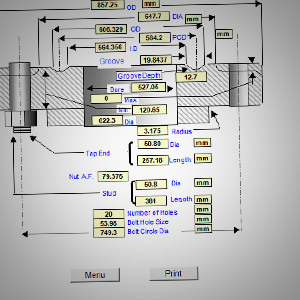 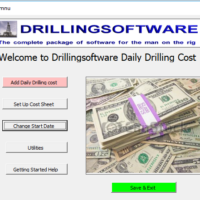 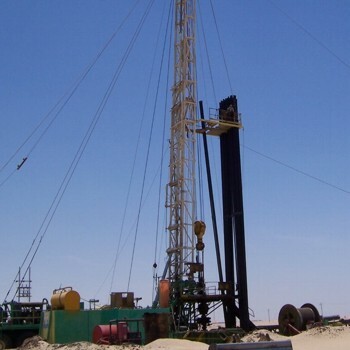 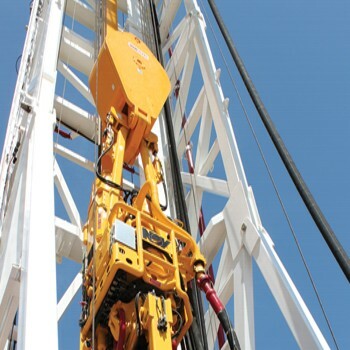 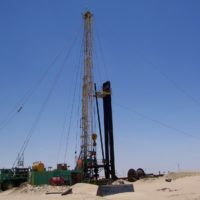 The program is alined to the Rig Maintenance program from Drillingsoftware. 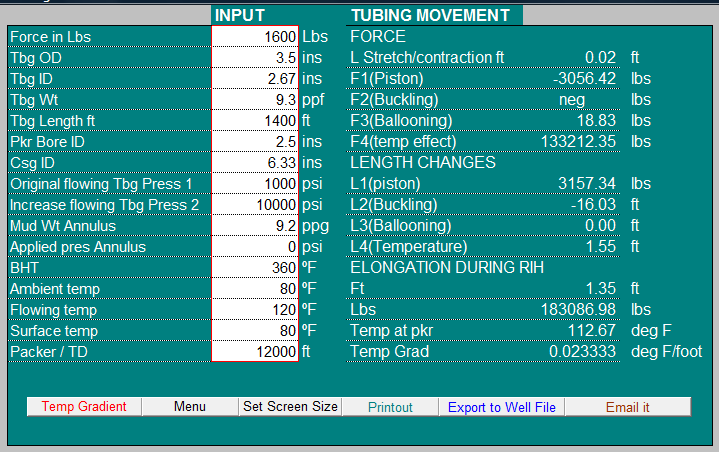 Option to selecttubing measured and picked up or tubing stood back in the derrick. 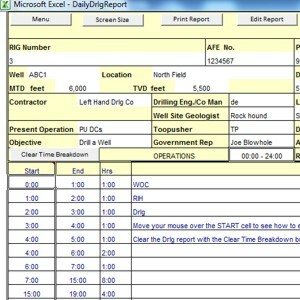 Mud Engineer can produce an API style report for OBM or WBM in a few minutes. 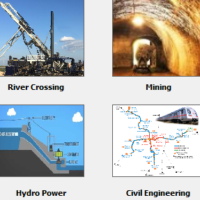 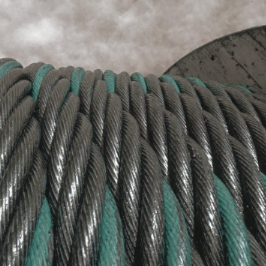 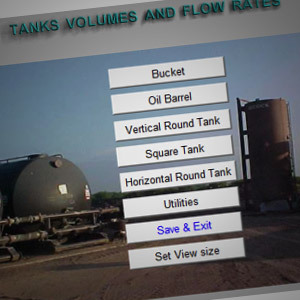 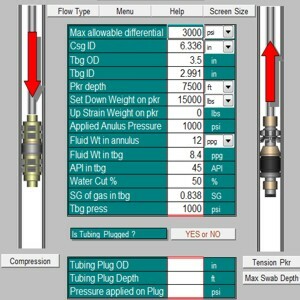 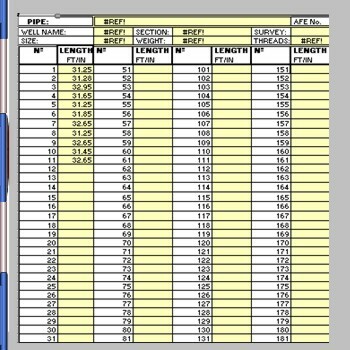 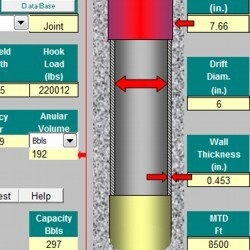 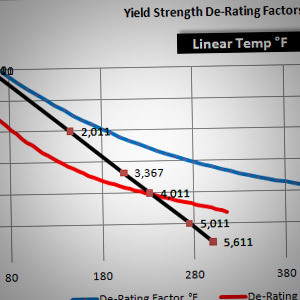 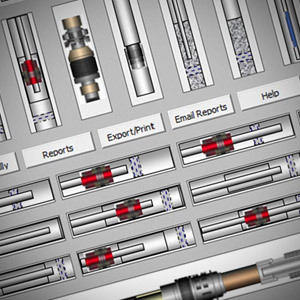 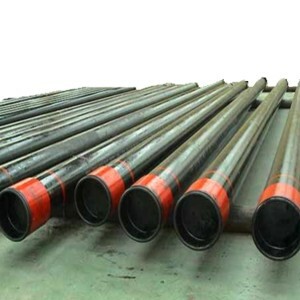 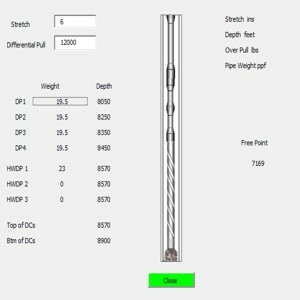 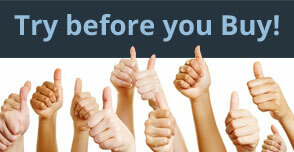 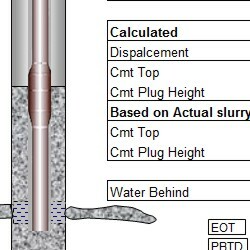 The database includes pipe sizes from 48" to 1.05"